Chronic stress is not just an emotion that should be swept under the rug. It is very real, and it can impact health in very negative way. Of course, everyone is going to have stressful events occur in life, but it's when stress becomes a daily norm that people run into health problems. Young, healthy people can often 'get by' even when they are inundated by stress, but eventually the mental and physiological aspects take their toll--fatigue and hormonal imbalances being a couple of the key signs. The bottom line is we are not designed to live in a constant state of stress. Our bodies physiologically respond to stress the same way our ancestors' bodies responded to stress. The problem is that the human body cannot really distinguish between extreme levels of stress (such as a lion chasing an ancestor) and less subtle forms of stress (such as running late for an important meeting). Regardless of the stressor, our sympathetic nervous system kicks into full speed as does the adrenal-cortical system. The body prepares to handle the 'threat' by enhancing functions needed for survival. Our muscles tense up, the heart starts beating faster, and blood flows away from any non-essential body systems as we prepare to either fight or flee. As people fall into these stressed out patterns, it becomes increasingly difficult to 'turn off' the sympathetic (fight or flight) response. The parasympathetic system is on the other side of the spectrum. This system is responsible for body functions when we are in a relaxed state of mind. The parasympathetic system is the 'rest and digest' or 'rest and repair' mode. Heart rate slows, muscles relax, digestion resumes. The body can focus more on restoring the body in this relaxed state. Acupuncture can help activate the parasympathetic response. There has been a lot of talk recently in health circles about the adrenal glands and cortisol levels. I will do a post in the future going more into depth about the adrenal glands and their impact on health, but for now we will just cover the basics. The hypothalamus-pituitary-adrenal axis (HPA Axis) plays a prominent role in how our bodies respond to stress. The hypothalamus releases Corticotropin Releasing Hormone (CRH) which tells the pituitary gland to release Adrenocorticotropin (ACTH). This hormone signals the adrenal glands to secrete cortisol and other hormones such as adrenaline in order to prepare our bodies to fight or flee from the perceived threat. Cortisol impacts metabolism and immunity. It also affects the reproductive system by impacting the pituitary gland--this can lead to a reduction in estrogen/progesterone secretion as well as overall ovarian function. When stress continues for a prolonged period of time, and your adrenal glands become overworked, the body starts recruiting progesterone to make more cortisol. This leads to a whole array of hormone imbalances impacting testosterone, estrogen, progesterone, and pregnenolone. The adrenal glands can also eventually become fatigued/exhausted which impacts their hormonal output. Now, this is a gross oversimplification, but hopefully you get the gist of it: stress impacts adrenal glands----> adrenal glands impact hormones. Acupuncture treatments help break the cycle of constant sympathetic response. Most people who get regular treatments respond by stating how relaxed they feel during and after treatment. Patients report improvement of symptoms associated with stress such as headaches, muscle tension, and insomnia. Digestion flows more smoothly and hormonal shifts (PMS, hot flashes) seem less intense. Plus, many patients report they are better able to physiologically and mentally handle stressors. Overall, the body simply feels more relaxed. For those who want a little more scientific data, evidence indicates that acupuncture can be effective in treating conditions caused by imbalances between the sympathetic and parasympathetic nervous system: anxiety, cardiovascular disease, polycystic ovarian syndrome. Furthermore, The Journal of Endocrinology published a study in 2013 which gave some insight into the mechanism by which acupuncture works on stress and the HPA-axis. The study examined the effect of acupuncture on rats. Subjects treated with acupuncture showed lower stress hormones (ACTH and cortisol) than those not treated with acupuncture. While more research needs to be done, the study helps improve understanding of how acupuncture may decrease chronic stress in humans by lowering these hormones. In Oriental Medicine, the focus is helping to restore balance to the body. We not only look to help you better manage stress, we address the fundamental shifts in your overall health due to stress. We look to nourish and tonify aspects of your body that are depleted. If you've ever visited an acupuncturist you may have heard phrases like qi (pronounced chee) deficiency and/or blood deficiency.These deficiencies may cause things such as fatigue, lowered immunity, forgetfulness, lack of motivation. Acupuncturists also look to move and clear excess conditions such as stagnation and even heat. These excess conditions may cause a feeling of heat in your head, tension headaches, and outbursts of anger when under stress. Combining acupuncture with other modalities of Oriental Medicine is a very effective way to help manage stress. In addition to acupuncture, I often use herbal medicine, cupping, and lifestyle/nutrition counsel to help my patients better cope with the stressors in their lives. If you'd like to try acupuncture to help manage stress, or you simply want to incorporate acupuncture into your wellness routine, I'd love to help you. 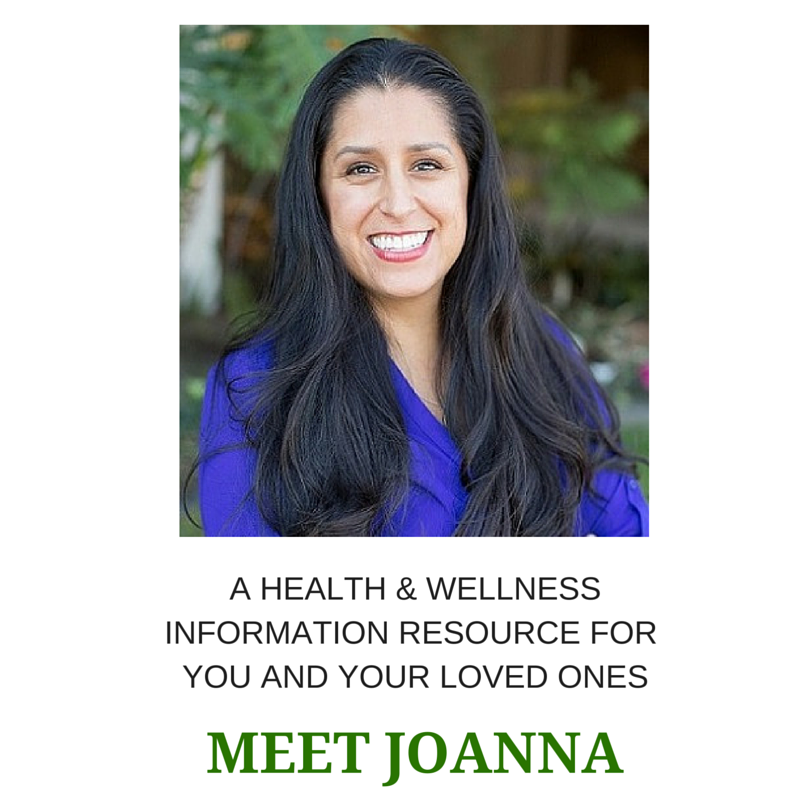 joanna@montoyamed.com or 424-832-3014. Posted on September 18, 2014 by JoAnna Montoya, L.Ac., Dipl.O.M. and filed under stress, acupuncture.